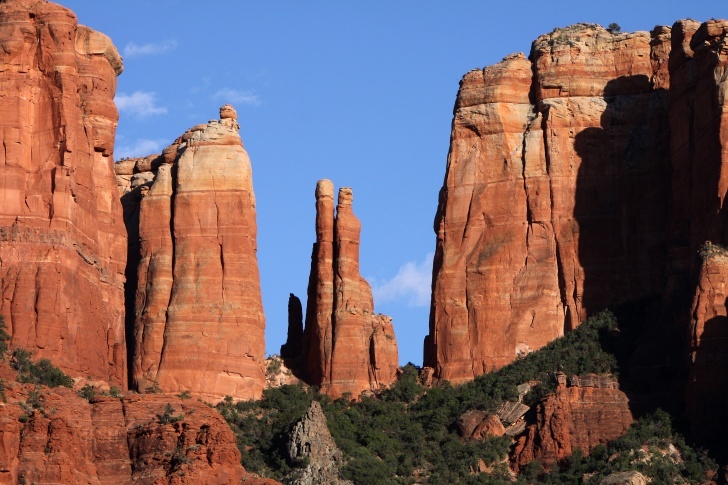 Sedona, Arizona | 10 Smallest But Amazing U.S. 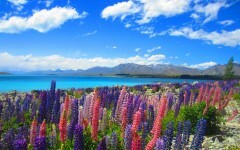 Towns to Visit in 2014! 10 Smallest But Amazing U.S. Towns to Visit in 2014! 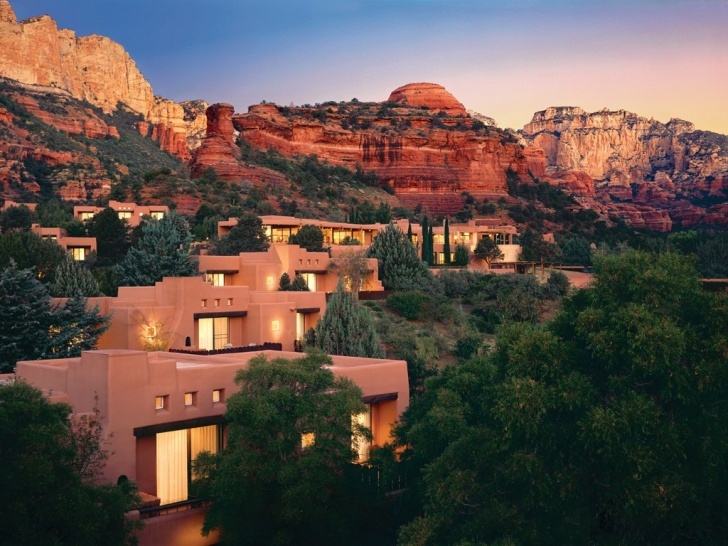 Modern backpackers and nature lovers should definitely visit Arizona and see this exciting place Sedona in upstate.